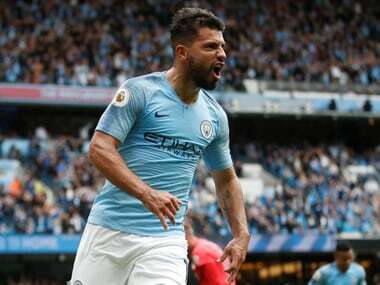 Sergio Aguero could beat Alan Shearer's record of 260 goals to become the Premier League's greatest ever marksman, according to Manchester City teammate Bernardo Silva. 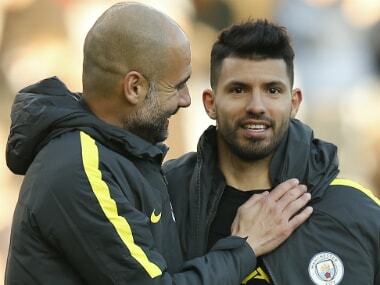 Pep Guardiola claimed Sergio Aguero has never been better after the Manchester City striker's hat-trick inspired a 6-1 rout of Huddersfield on Sunday. 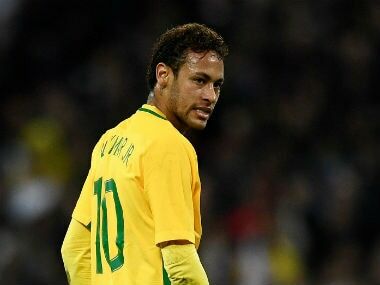 The world's most expensive player told journalists there was "nothing to worry about" regarding his latest knock, but there is concern whether Neymar can perform to the levels needed to lead his country to a sixth World Cup title. 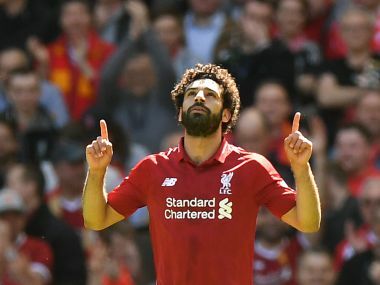 Salah's 32-goal tally is a new record for a 38-game Premier League campaign, eclipsing the previous mark of 31 achieved by Luis Suarez, Alan Shearer and Cristiano Ronaldo. 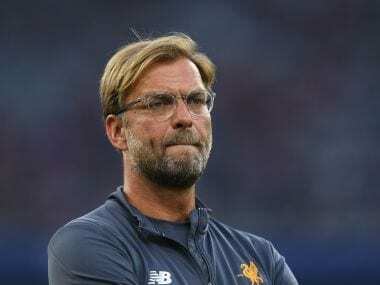 Liverpool manager Jurgen Klopp believes he can now enjoy the "perfect" preparation for the Champions League final after Liverpool confirmed their spot in next year's competition with a 4-0 rout of Brighton. 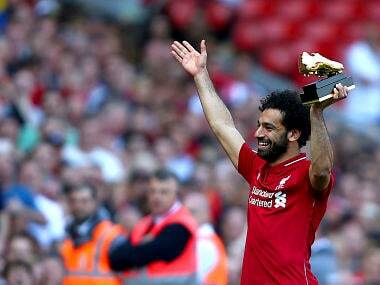 Salah, who was voted the Premier League's Player of the Year earlier in the day, has now scored 44 goals in 51 appearances in all competitions for Liverpool this season. 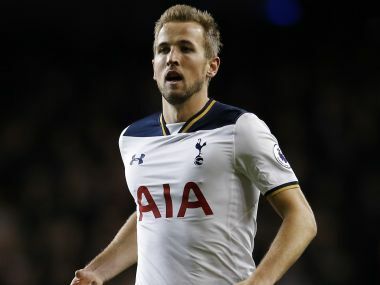 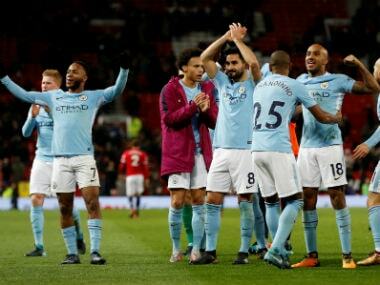 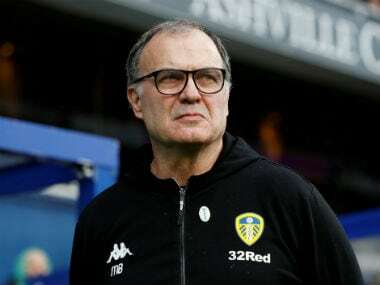 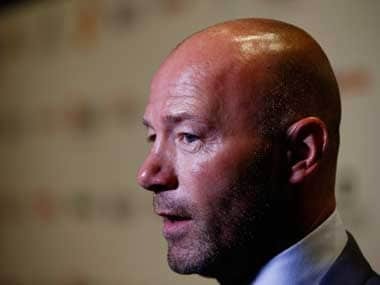 Manchester City will end the season disappointed if they fail to win the Champions League for the first time, according to former England captain Alan Shearer.